#2. We’re making a name for ourselves. 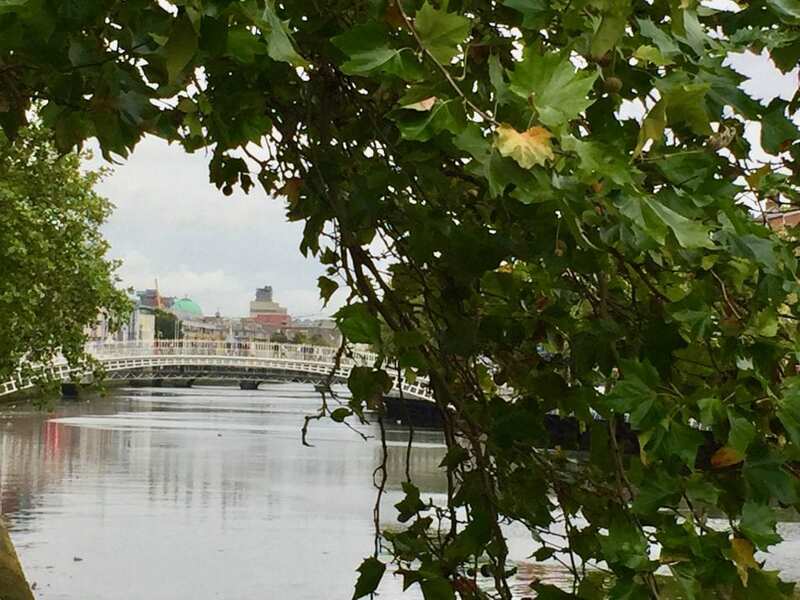 Attendance at the past 15 TBEX conferences is approaching 10,000 delegates. On Twitter alone during that same period, over 313,000 tweets generated from those events have reached nearly 392 million Twitter followers with 5.2 billion Twitter impressions! Can you say #TBEX #InfluencerMarketing? #3. You’re guaranteed to learn more about the business of travel media than you ever could have imagined. 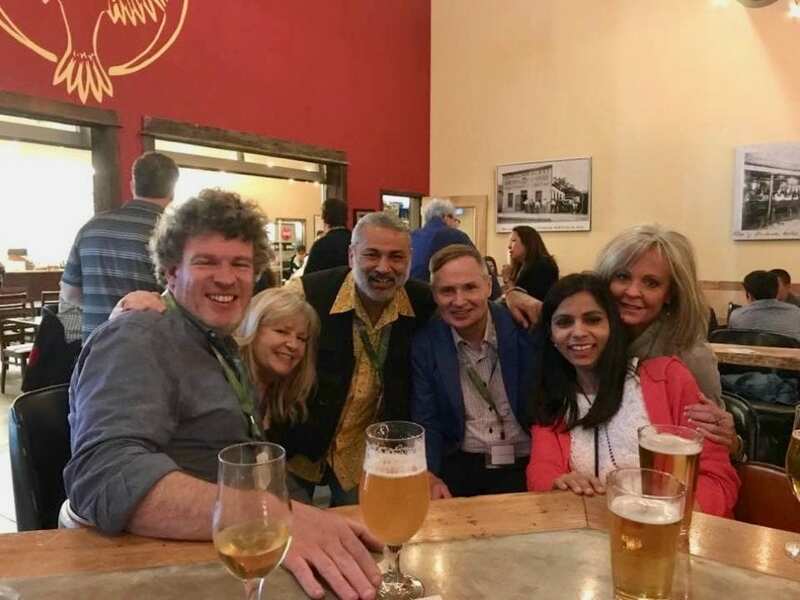 TBEX is considered the world’s largest travel community and networking event for online travel journalists, bloggers, content creators, and travel brands. #4. 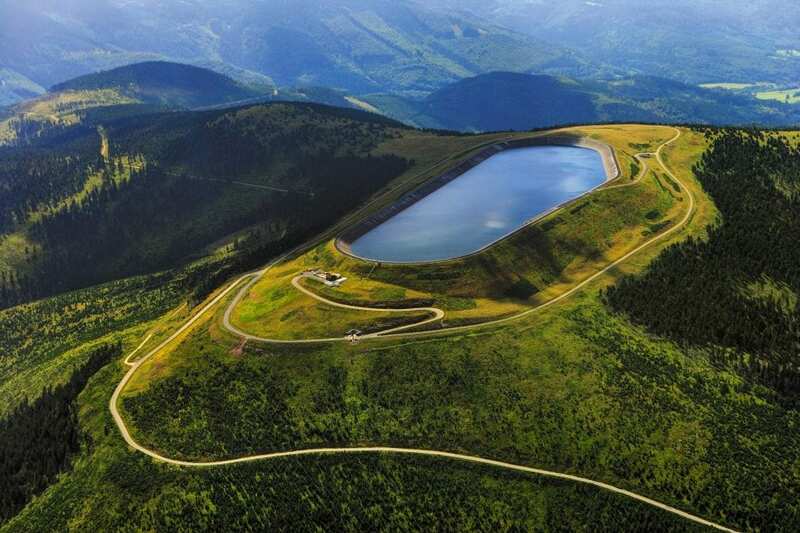 You’ll check some pretty cool places off your travel bucket list. 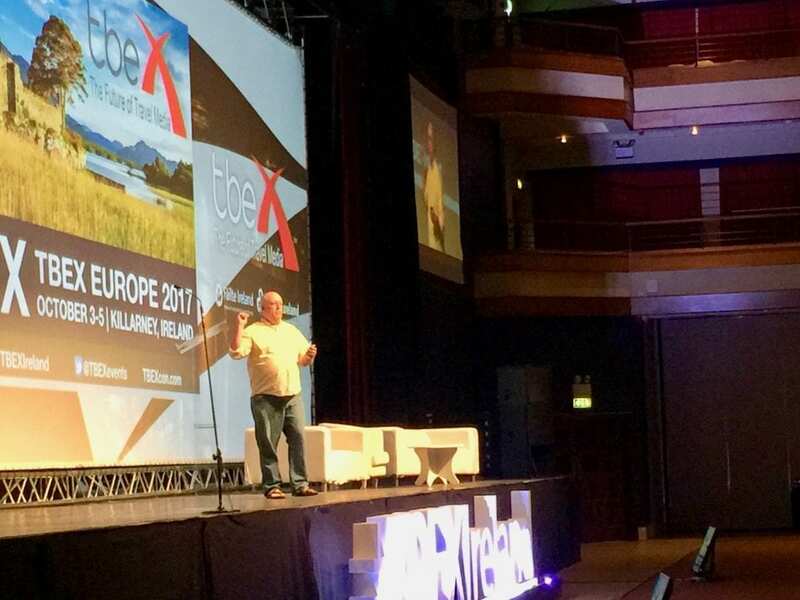 TBEX Events has held 18 conferences in 11 countries on four continents. Did we mention we’re preparing to add two countries and another continent to this growing list? #5. You’ll meet the most incredible people from the most amazing places. 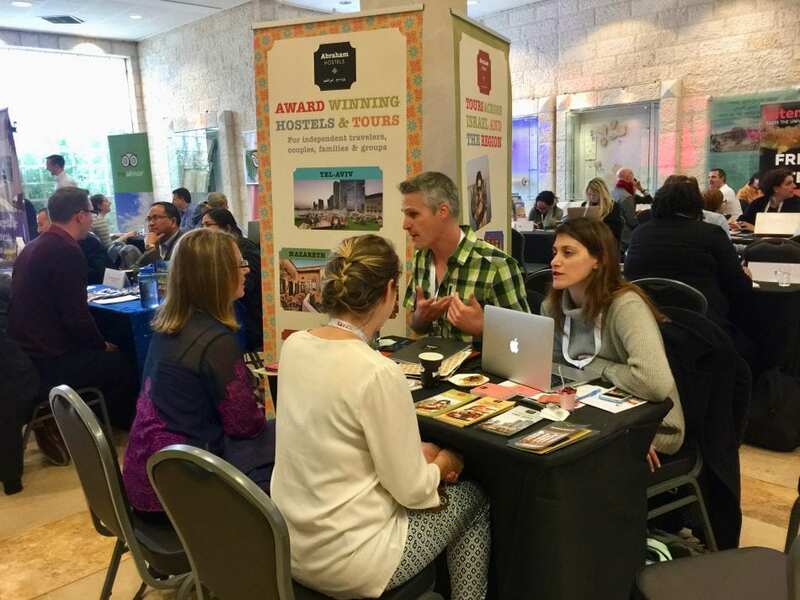 Travel bloggers and travel media from 59 countries … and counting, have been represented at TBEX conferences. #6. You really get to experience the local culture. 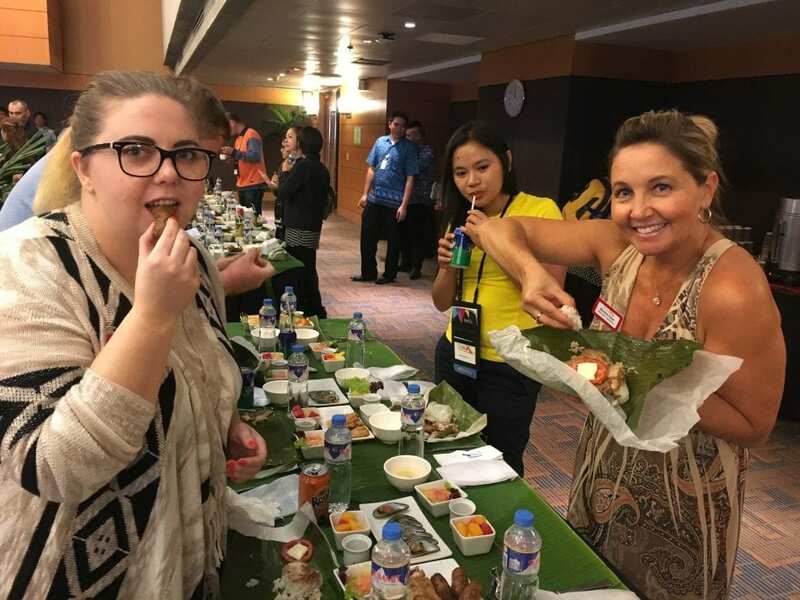 For instance, the most peculiar ethnic food served at a TBEX event was at TBEX Asia 2016 in the Philippines. Balut is a developing duck embryo that is boiled and then eaten from the shell. We also participated in a Boodle Fight in the Philippines (thankfully not whilst being served balut). #7. We quickly fall in love with all our TBEX destinations, and we know you will too. But one event at a couple of our host destinations just wasn’t enough. 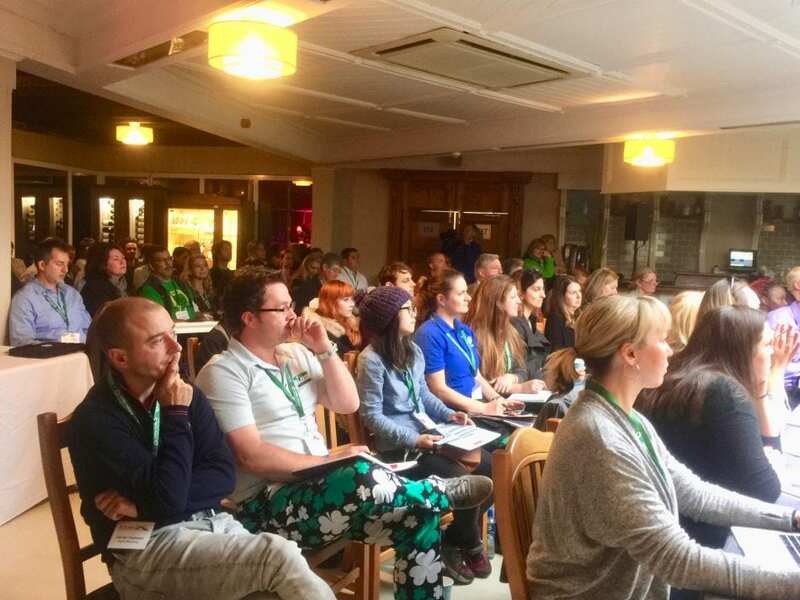 TBEX Europe 2017 in Killarney was our second Irish travel conference with hosts, Failte Ireland and Tourism Ireland; TBEX Europe 2013 in Dublin, also with Failte Ireland, was our first. And we loved Costa Brava, Spain so much in 2012 that we returned to Lloret de Mar for TBEX Europe 2015. Many thanks to Costa Brava Tourism for their amazing work on both conferences. #8. TBEX and our destination host sponsors throw AMAZING events and parties! We’ve ridden gondolas to parties in Colorado and catamarans to parties in Spain. 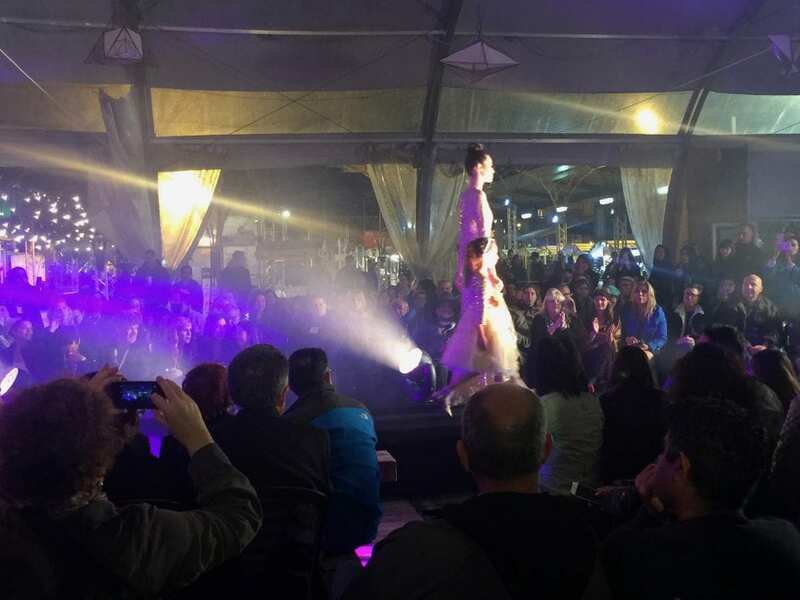 We also experienced a simulated space mission in Huntsville, Alabama, and a high-octane hauté couture runway night combined with epic dance jams in Jerusalem, Israel … these are just a few samples of the amazing hospitality you’ll enjoy at all TBEX conferences. #10. 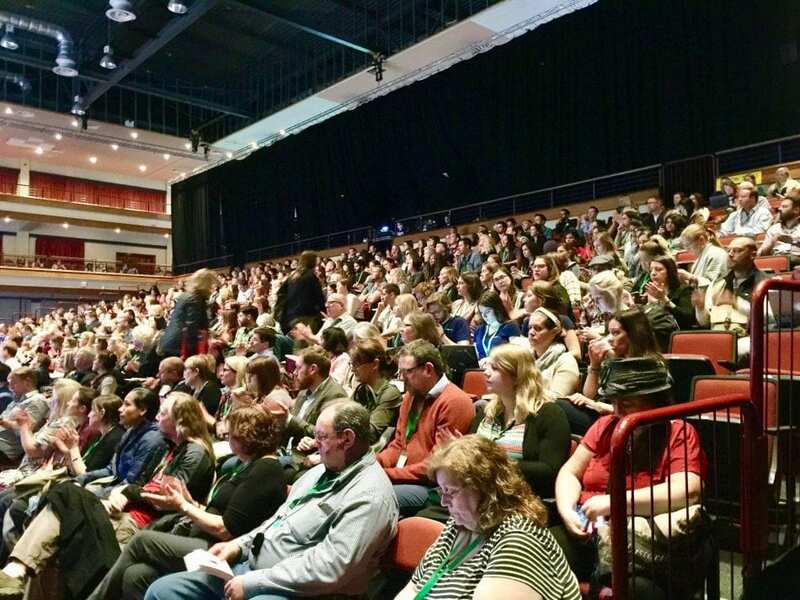 Travel content creators compete for bragging rights as to the number of TBEX conferences they’ve attended. 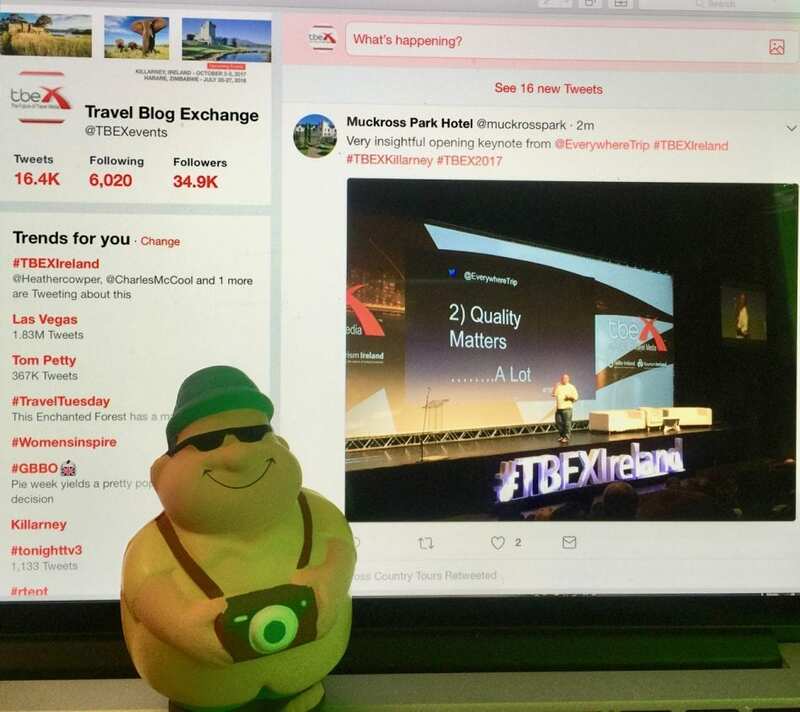 Several top travel influencers, including veterans Gary Arndt of Everything Everywhere and Amateur Traveler Chris Christensen, are at 17 conferences and counting … how many TBEX conferences have you attended? We’d love to see you in Ostrava or Finger Lakes Wine Country … or both next year!